Every June a new Fellows cohort is admitted into the program. The application window is always open, but the deadline to apply to the June cohort is in February 28 of the same year. So, for example if you want to apply to the cohort that starts in June 2020, your deadline is February 28, 2020. 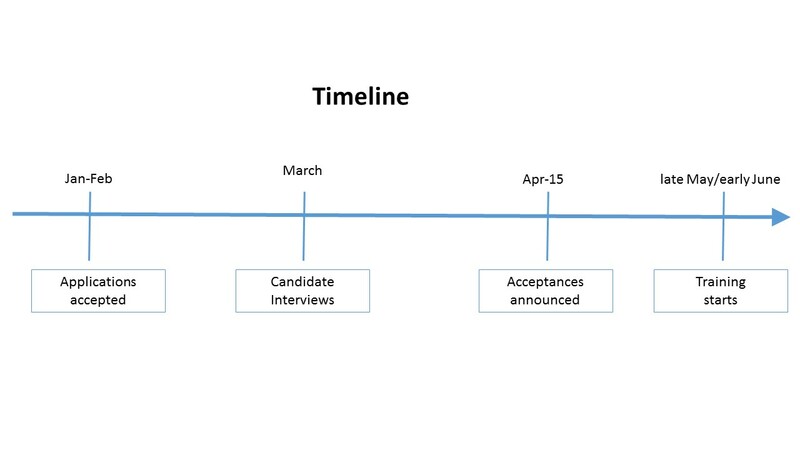 See the PCI Fellows Timeline chart further below. We are seeking highly-talented, scientifically-trained graduate students to assist in managing Penn’s invention portfolio. Students, Post-Doctoral Fellows, and Research Staff from all Penn Schools are encouraged to apply. Support from advisor/supervisor to engage in the program may be required as described below. Must be eligible to work on campus. Applications are reviewed after the application deadline. Candidates deemed to be a potential fit for the program will be invited for an in-person interview, which candidates should treat in a manner similar to a formal job interview. At the interview, candidates will be expected to have researched how PCI works, what technology transfer is, and should have in mind questions to ask. A second round of interviews may be necessary in some instances. Decisions will be given by email following completion of the interview process for all candidates. Edit the cover sheet format available here; add your name and a scaled version of your own photograph that if fits within the table where shown. Written communication skills are crucial for the kind of work you will be performing. You will be required to explain complex technologies in succinct ways using language that is not too technical. Think of it as writing an article for the New York Times’ science section. In order to appraise your ability to communicate in writing, please read one of the articles below and prepare a brief summary of the article. Your summary should be prepared using our Word template. Please follow the instructions in the file. Once completed, please name the file as follows <Last_name>- <First_name>-PCI_sample.docx (e.g., Lennon-John-PCI_sample.docx). Using the link below access Google docs and under “file” select “download original CTRL-S” to download an editable Word file. Download template for sample assessment template. 4) Finally, write about your envisioned long term professional goals, such as what industry and job you would like to work in. Depending on the program you are currently on you may need zero, one, or two consent forms (linked below). These have to printed, filled-out, signed, and scanned to be uploaded. Why do we ask for a consent form from your advisor? PCI wants to ensure that your advisor supports your participation in the PCIFellows program, and that your advisor does not perceive this as a conflict to your primary responsibility. We ask for this consent at the time of your application because we want to ensure that if you are accepted you will be able to participate. 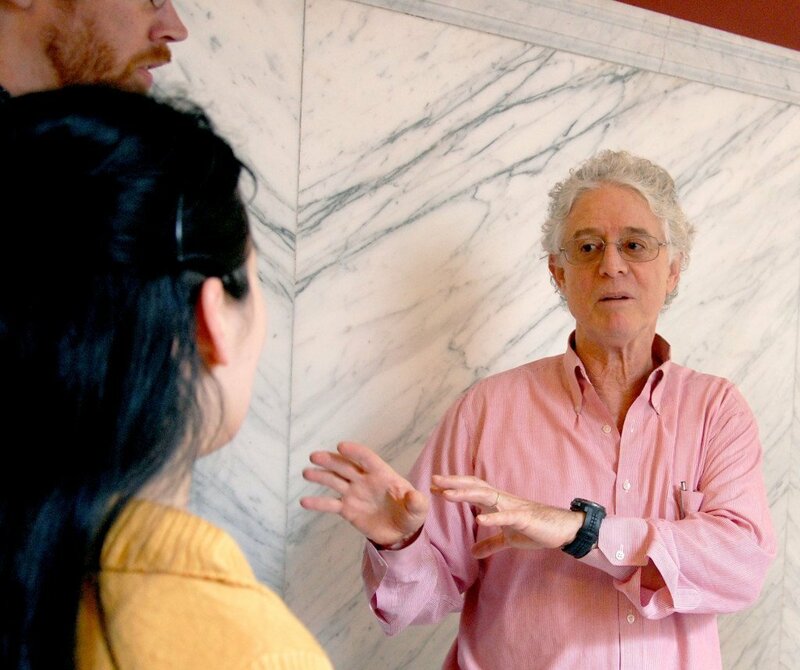 Moreover, a discussion with your advisor at an early stage will help you get a better understating of how to better integrate the fellowship with your primary responsibility at Penn. Why do we ask for a consent form from your business administrator? We want to make sure that if you are accepted into the program, you can get paid. There might be administrative restrictions on your ability to engage in additional work at Penn. It is better to clarify this early, and not find yourself in a position where you have worked and cannot get paid. The photo is used internally to identify candidates. Please provide a 3 in x 3 in high resolution headshot in professional business attire. “Selfies” are not acceptable for this purpose. Please ask another person to take your photo. You do not need to hire a professional photographer, but do ensure the lighting is good. Daytime outdoor pictures (or pictures taken near windows with good lighting) can work well. There are many helpful websites on how to take a good headshot picture. For examples of what a photo should look like, please see PCI’s “Who We Are” page.